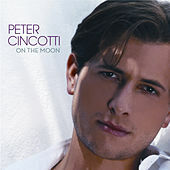 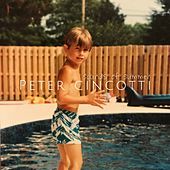 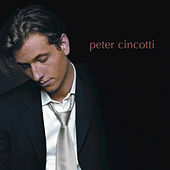 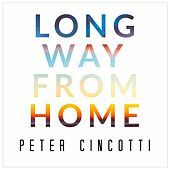 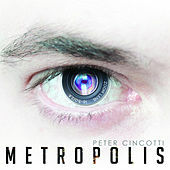 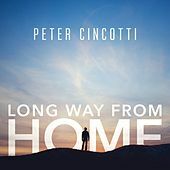 Part of a new wave of singing jazz pianists, Peter Cincotti has already found more success in his first two decades than most people find in a lifetime. 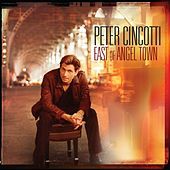 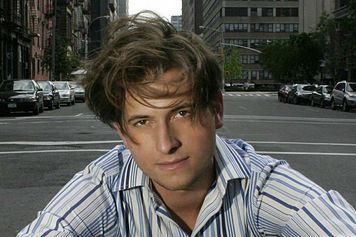 A Manhattan native, the precocious pianist first performed live with Harry Connick, Jr. when he was a mere seven years old. 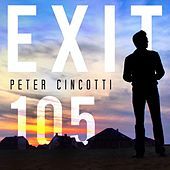 By age 12, Cincotti was playing in New York jazz clubs, and by 18 he was holding court at the fabled Algonquin Hotel, forever known as the definition of pre-hippie, adult sophistication. 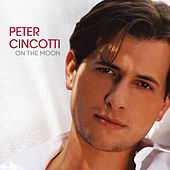 Given that he was already a hardened veteran, it's not surprising that Concord Records snatched Cincotti up right out of high school. 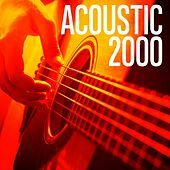 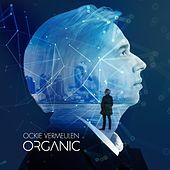 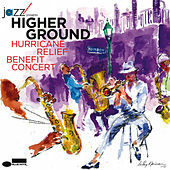 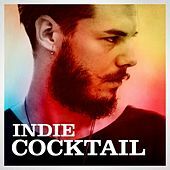 His self-titled debut was released in 2003 and showcases his relaxed Harry Connick, Jr. vocal style and fluid piano skills. 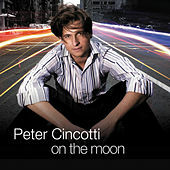 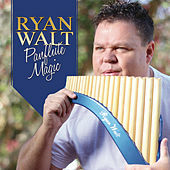 The album immediately topped the jazz charts and was followed the next year by the more pop orientated On the Moon (2004). 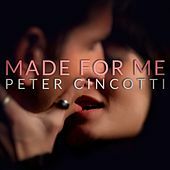 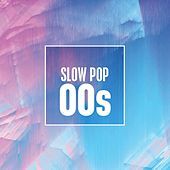 Time will tell if Cincotti will cross over to the pop world the way that Norah Jones and Jamie Cullum have.